Symantec is making significant changes to simplify and strengthen its portfolio of security products. The company recently announced plans to streamline its Norton product portfolio from nine products down to just one flagship product, Norton Security. As outlined in a blog post on the matter, Norton Security will combine the functionality of existing products and will be available with and without cloud backup. 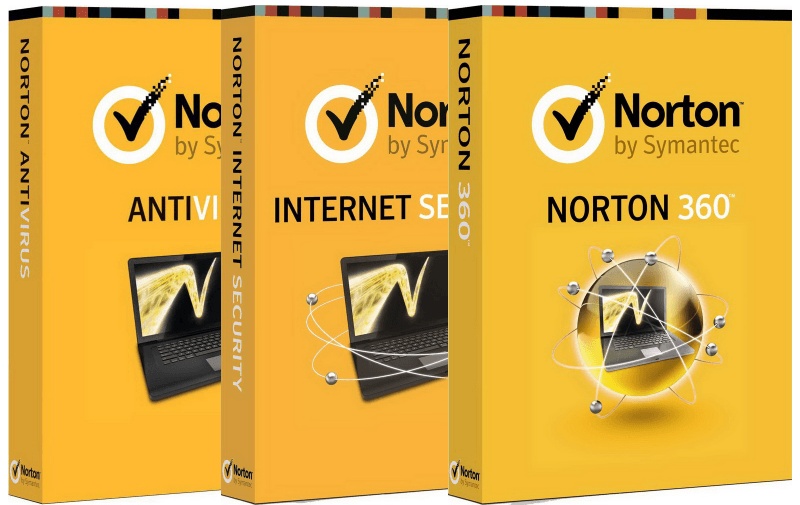 The move means that some standalone legacy products like Norton Internet Security, Norton AntiVirus and Norton 460 will be retired. In addition to streamlining Norton, Symantec said they are also making the new product simpler to use by making "drastic" improvements to the user interface. We're told that with the new look, Norton Security will feel much more like a service and less like a piece of software that you set and forget. Symantec also points out that because the new program is cloud-based, it will be easy to add and manage new devices through one unified account. This also means that on-disk definitions will be 80 percent smaller, resulting in a lighter overall install. As someone that reviews desktops and notebooks on a regular basis, it's refreshing to see that Symantec is taking this step to eliminate many of their different tools and bundling them into one program. Norton Security is currently in public beta with an anticipated public release slated for this fall.